Need an app right now? Looking for a custom solution? Or just want something in between? Choose the type of solution that best fits your needs. We deliver packaged solutions proven to fit your targeted industry needs. We work together to hand-pick features from our platform and create your client’s unique solution. 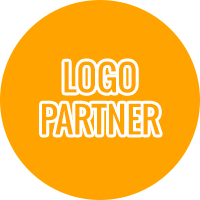 We analyze your specific needs and work as your consultant to create your customized solution. 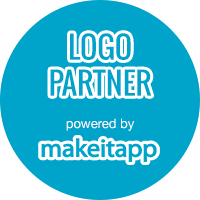 Resell our product with your logo, flanked by "powered by" Makeitapp. Create your successfull mobile app company! The platform will be branded with your logo and corporate colors.